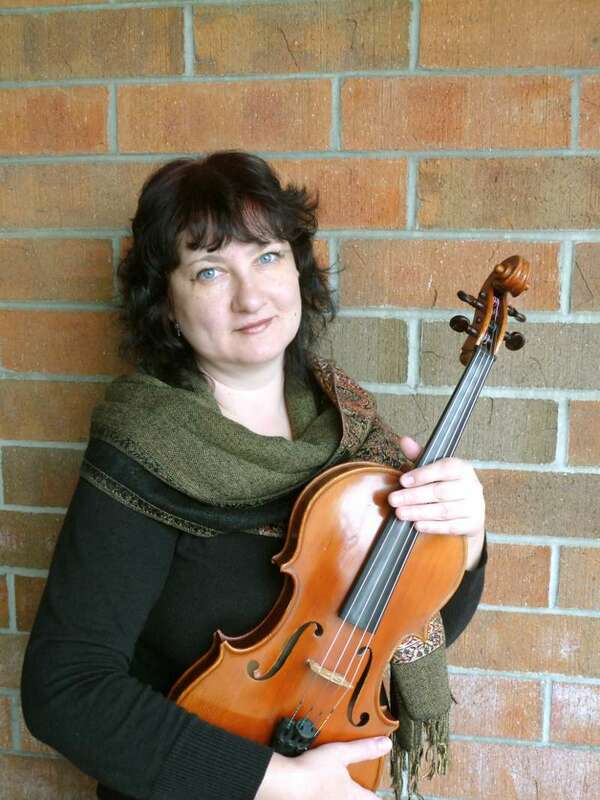 August Strings: Wedding musicians, Sheet Music Production, Music lessons in Michigan and online. 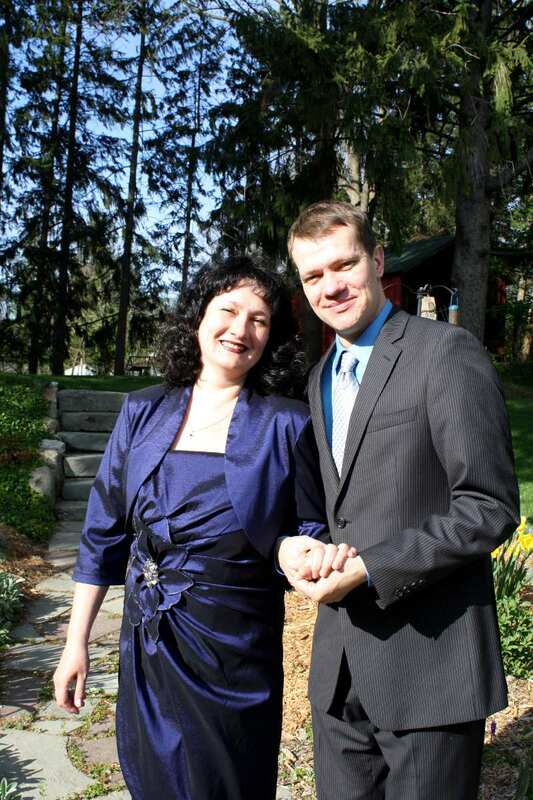 "Mikhail and Valentina's string duo was perfect for our wedding ceremony last month! We received many compliments from our guests on the tasteful music that set the stage for our most memorable day!" With outstanding attention to details, we try to make every page of music as perfect as possible. Combine it with good taste in music, affordable prices, and great service. We are skilled musicians with years of experience playing in orchestras, at solo and chmaber concerts in United States and abroad. August Strings opened for us a possibility to create something new and exciting by doing what we love. Join our studio - first lesson is free! We are looking for students who wants to improve, eager to learn, and ready to work hard for the great results. Online lessons available. August Strings. Music services in Lansing, Greater Michigan area, and online. 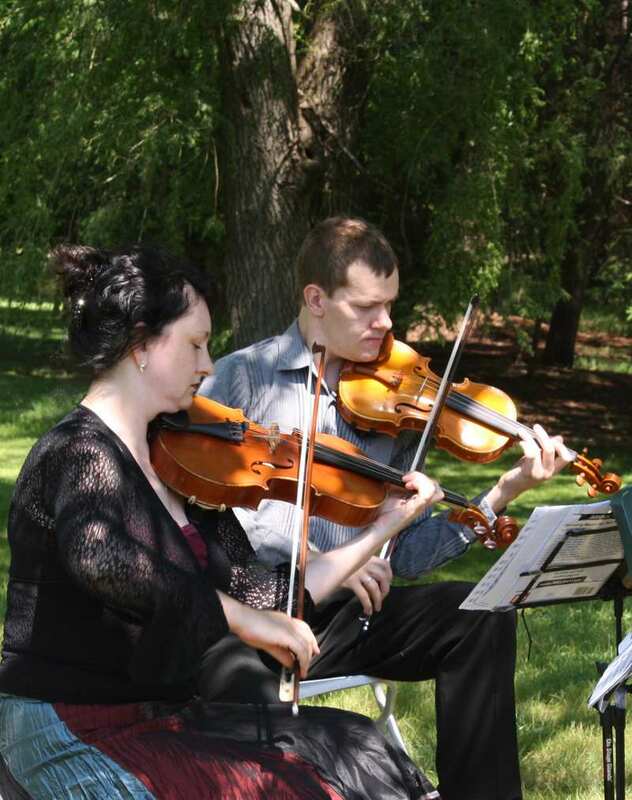 Our musicians will perform at your wedding, corporate event, or reception. We offer different ensemble options depending on your budget, tailored client service, and unique arrangements created for you. Our musicians hold advanced performance degrees and maintain active professional career in classical music and education. Get a quote or book now! We can help you to prepare your music for publishing or transcribe public domain music into notation software for an affordable price. You can purchase printed or electronic scores available in our catalog. 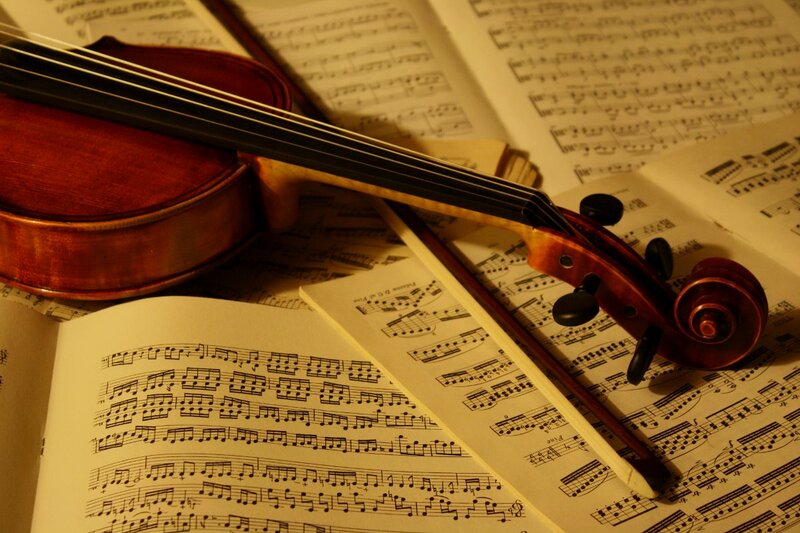 We specialize mostly in music for string instruments, small string ensemble, chamber and symphony orchetras. We have completed project for opera theaters, symphony orchestras, and instrumentalist from all over around the world. Contact us to receive an estimate for your project. We offer music lessons in Lansing area or online. We have experience with students of different level and age, and we can help you with music lessons on a regular basis with a flexible schedule, or help you to prepare for an important concert, or work on specific technic on a lesson to lesson schedule.